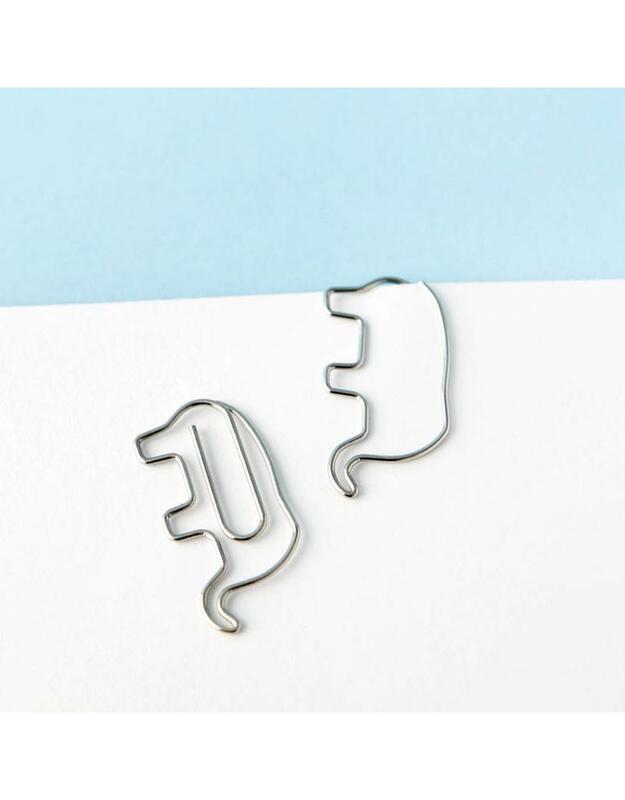 What's that peeking over the edge of your paper? It's Midori D-Clip. 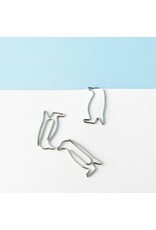 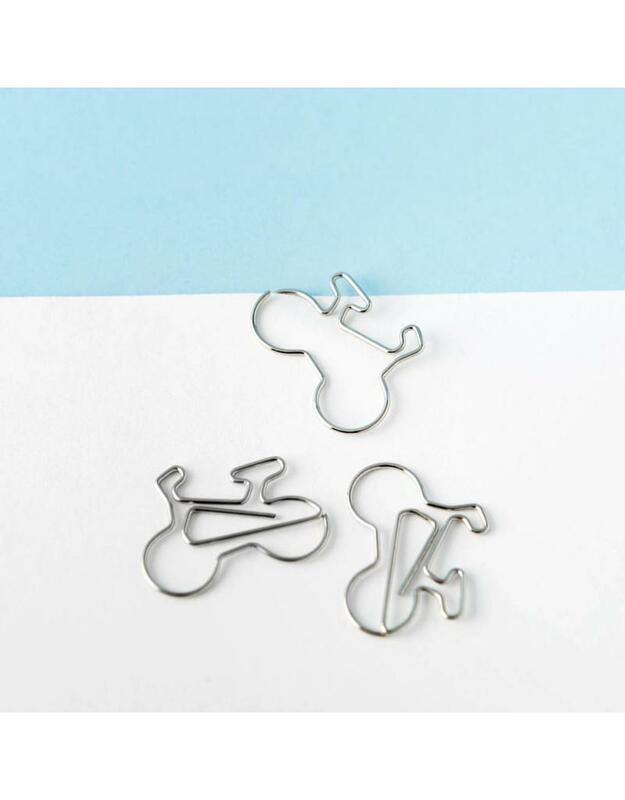 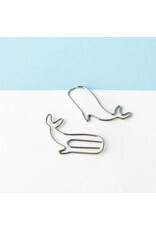 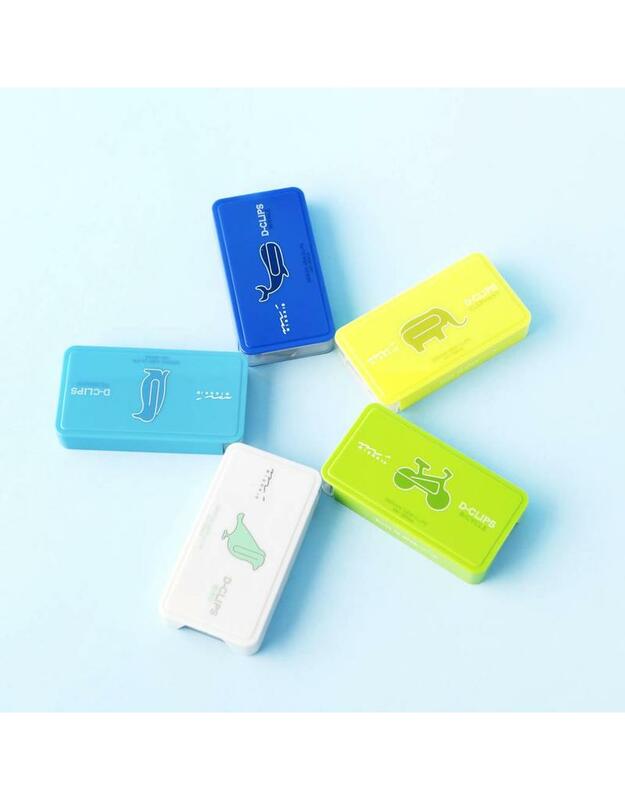 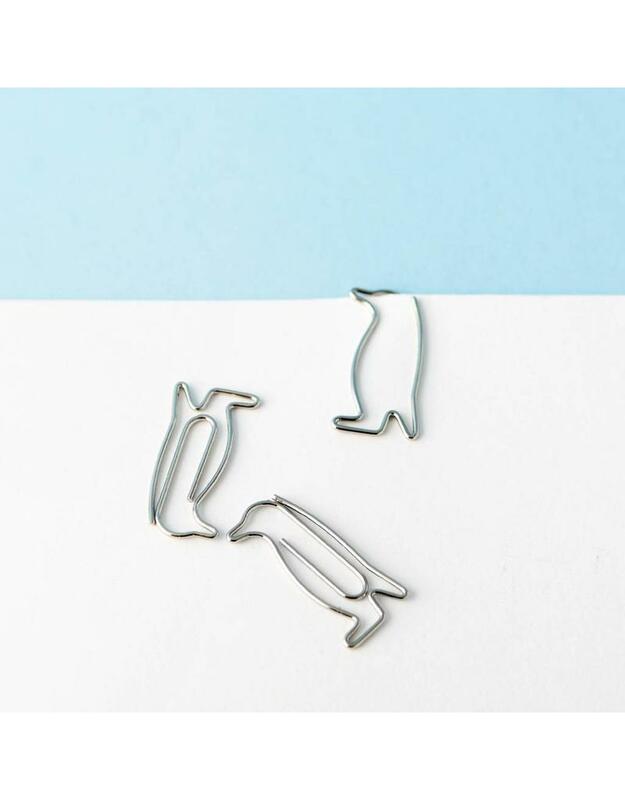 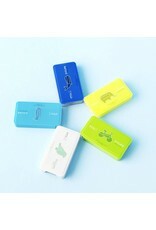 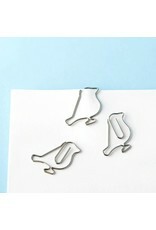 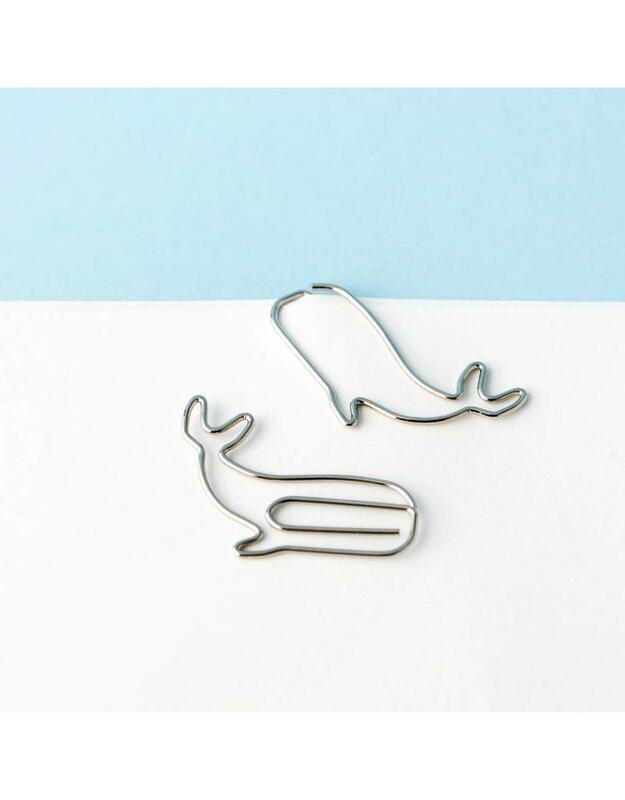 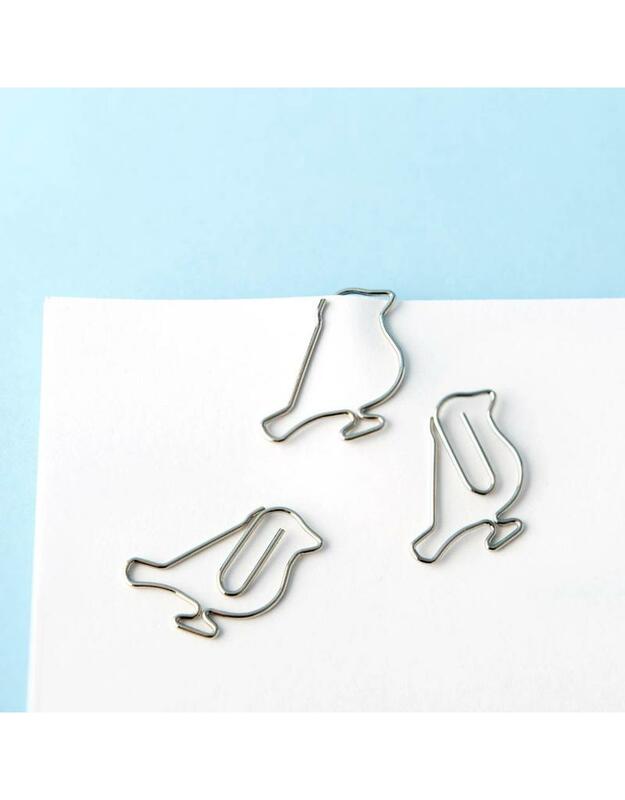 Keep your loose papers organized with these sweet little friends, available in five fun shapes. 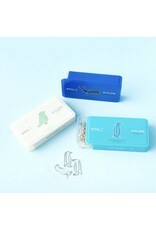 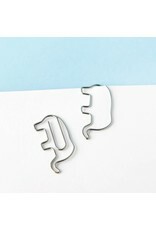 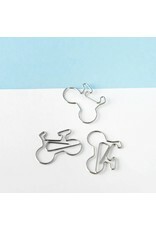 Pack of 30 clips.